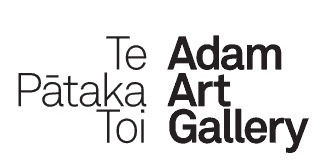 The Adam Art Gallery Te Pātaka Toi is the purpose-built gallery of Victoria University of Wellington. It initiates, produces and presents a highly-regarded programme of exhibitions, events and publications; manages and develops the Victoria University of Wellington Art Collection, and provides a vital platform for critical thinking across media, disciplines, cultures and contexts. Using art and its presentation as a tool of analysis, it contributes to the production of new knowledge and creates opportunities for learning, for the benefit of staff, students and the wider community.